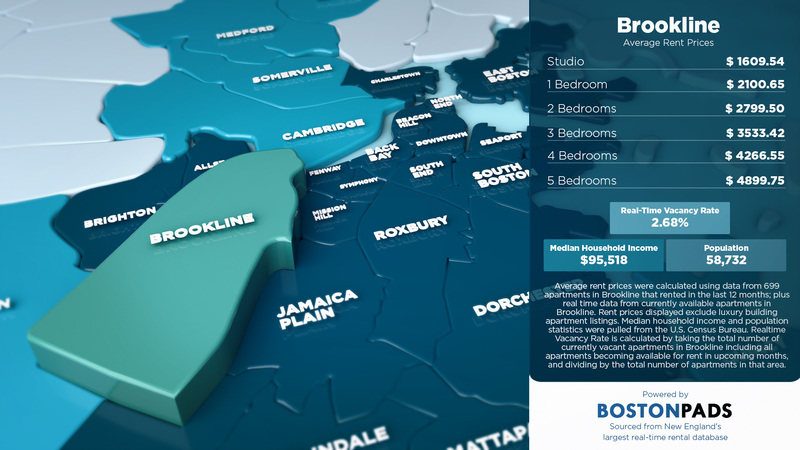 Brookline Pads has published a detailed infographic showing average costs to rent an apartment in Brookline. The data used was gathered from the Boston Pads database, containing 156,000 greater Boston apartments and 500,000 pictures, along with 8,000 videos, and over 16,000 greater Boston landlord contacts. They say that breakfast is the most important meal of the day. Why not do justice to this oft-celebrated part of the morning, by finding the tastiest brunch spots in Brookline, Massachusetts? 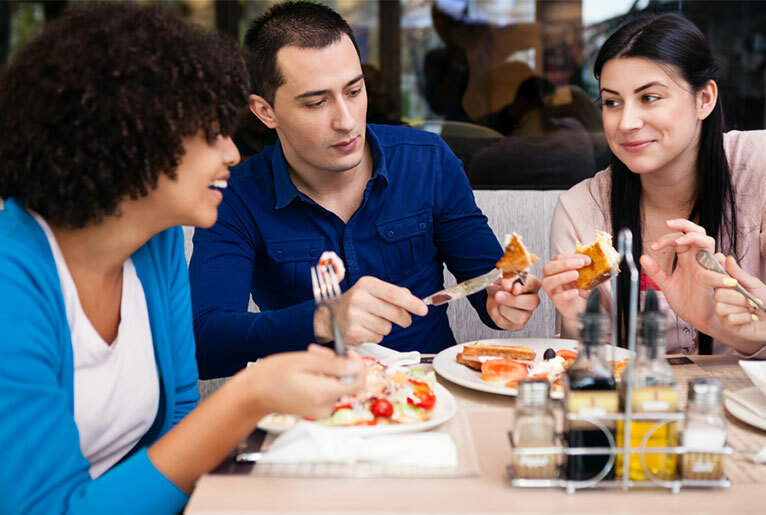 Whether you are in a healthy mood and craving some egg whites and veggies, or you are dying to have an indulgent and gluttonous meal, you can find both ends of the spectrum and everything in between when you visit the beautiful neighborhood of Brookline. Read on to find out our top picks. 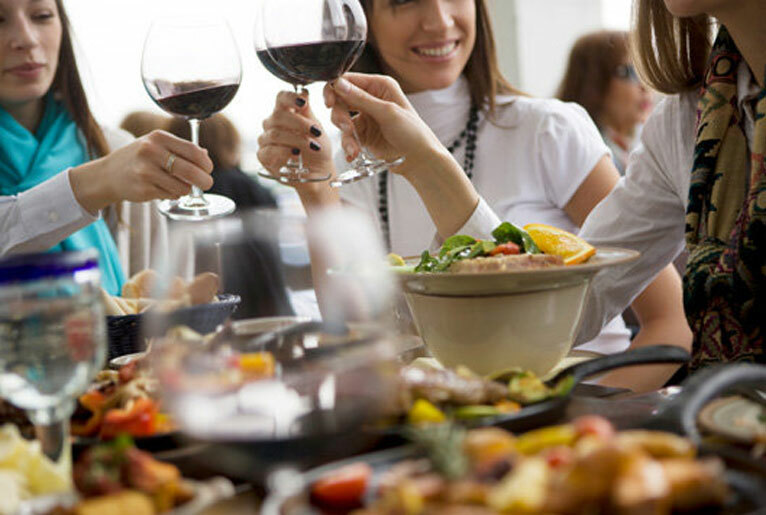 While Brookline, Massachusetts offers entertainment, culture, and natural attractions in spades, many people flock here for the food as well. This quaint city is home to some of the most diverse and delicious restaurants in the area. Read on to hear more about our top six picks for the best restaurants in Brookline, and prepare to get an appetite.